The golf club is situated at the North East Corner of the ever popular seaside resort and town of Whitley Bay. The course is surrounded to the North and West by rolling fields with views to the east of the coast and Whitley Bay Lighthouse and visitor centre. 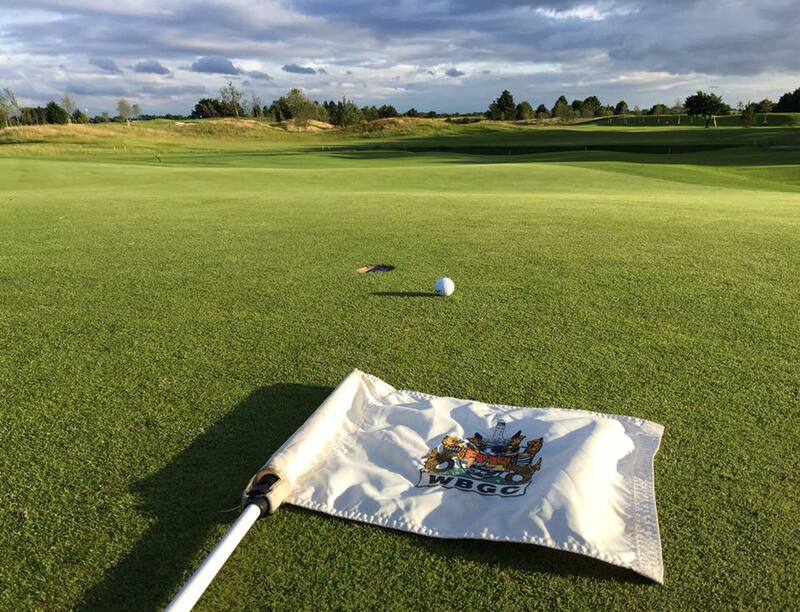 The course is widely regarded as one of the finest and often challenging courses of the North East area due to its undulating fairways with a dene running through that requires a good drive and carry to successfully negotiate it on several of the holes. The pleasant club house with welcoming staff and good food ensures visitors will have an enjoyable visit. The town of Whitley Bay, whilst close, never intrudes into the scenic course which is populated with a variety of wildlife. 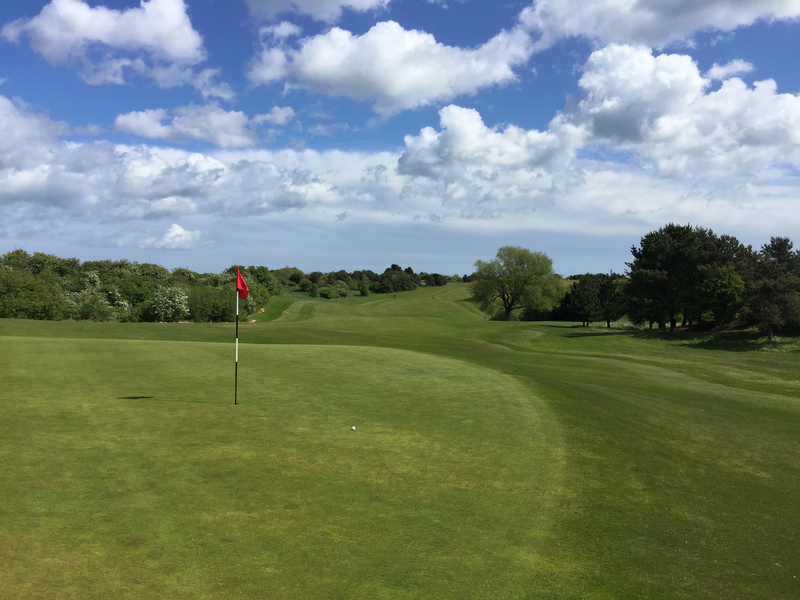 Measuring 6579 yards from the white tees the par 72 course presents generous fairways, bordered by undulating rough and gorse and large trees. 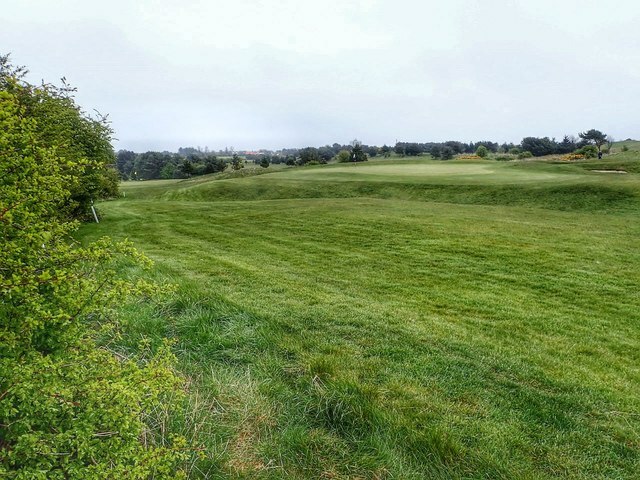 A key feature is the Briardene which runs through the course and must be carried from the 5th, 15th and 16th tees and comes into play on the 12th.